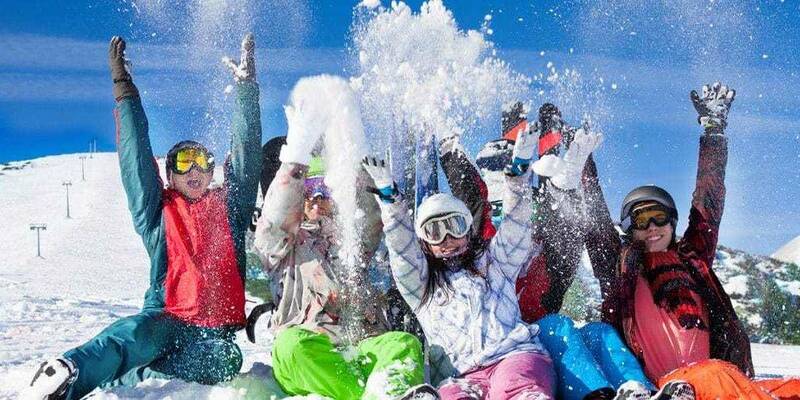 Easter Ski and Snowboard Holiday Offer 3 Star Hotel: 24 Mar. – 30 / 30 Mar. – 6 Apr / 7 – 13 Apr. 2019 – This is a special family bargain!